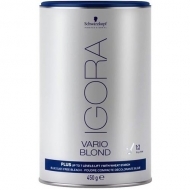 Lightens, tones and neutralizes unwanted tones during the discoloration process; It provides crystalline blondes and cool shades. 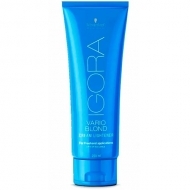 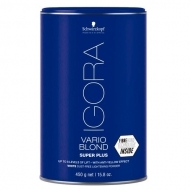 DESCRIPTION: Igora Vario Blond Cool Lift from Schwarzkopf is a cold toning cream for all types of hair. 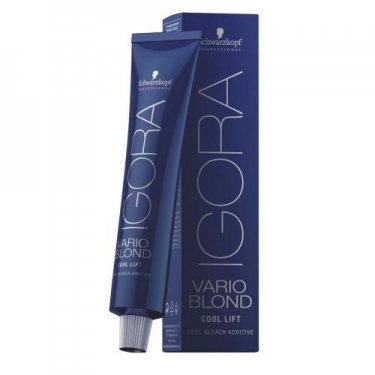 Its unique formula has been developed to act as an effective additive in the discoloration and whitening process to obtain shades of cold laurel in just one step.